Freetown (AFP) - A new case of Ebola has been confirmed in Sierra Leone, officials said Thursday, the second since west Africa celebrated the end of the epidemic last week. The fresh outbreak has prompted the country to re-open its Ebola treatment centres and relaunch screening systems, including checkpoints on motorways, a grim reminder of the much feared tropical virus. 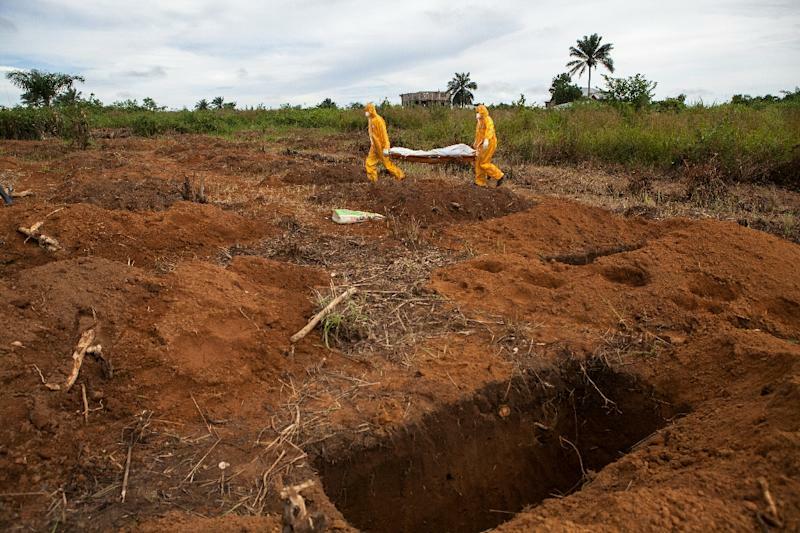 The World Health Organization said the new case involved the aunt of 22-year-old Marie Jalloh, who died of Ebola on January 12. The 38-year-old woman "was a primary caregiver during (her niece's) illness," WHO spokesman Tarik Jasarevic told AFP in an email. He added that the patient had developed symptoms on Wednesday while she was being monitored at a quarantine facility. So far, 150 of Jalloh's contacts had been identified, "of which 42 are high risk," Jasarevic said, noting that the list of people who needed to be monitored was likely to grow following the new confirmed case. Sierra Leone's health ministry spokesman Sidi Yahya Tunis also confirmed the new patient, saying the aunt had helped wash Jalloh's body to prepare it for an Islamic burial. "We are expecting other cases particularly from those who washed the body before the burial of Marie," he told reporters. 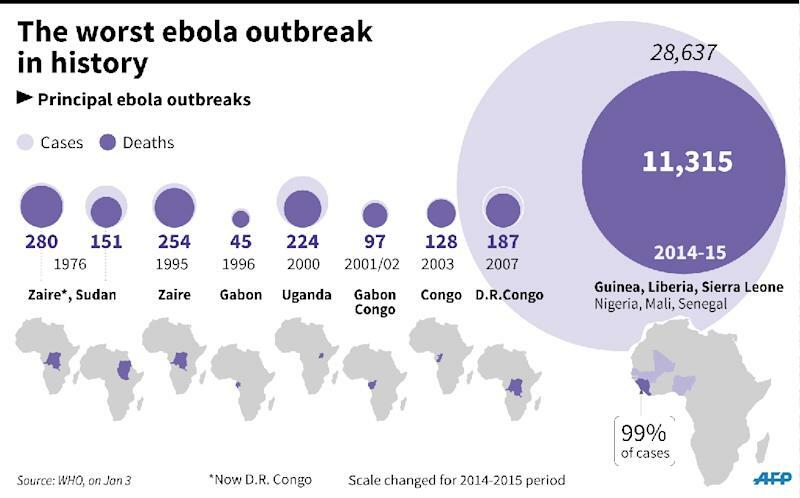 Ebola is at its most infectious as people are dying or in the bodies of those who have died from the virus. "It is disappointing of course considering the fact that we have gone for over 100 days since we last recorded a case," Tunis said. "What is however encouraging is the fact that this particular individual had already been identified as a high risk contact... and she was already isolated at the voluntary facility... and we were quickly able to remove her the moment she started exhibiting signs and symptoms," he added. Sierra Leone's head of medical services, Brima Kargbo, has announced a vaccination programme for those quarantined following Jalloh's death in the central city of Magburaka. The vaccine being used, VSV-EBOV, is the first to have proven effective, according to experts, and Kargbo has said the operation would continue "until all the contacts are vaccinated." Some of those quarantined have resisted vaccination, telling health workers they feared it would lead to other ailments. A week ago, the WHO announced that transmission of the virus that killed 11,315 people and triggered a global health alert had ended, with Liberia the last country to get the all-clear. Jasarevic told AFP that Sierra Leone had taken all the necessary measures following the new flare-up. "It is a concrete demonstration of the government's strengthened capacity to manage disease outbreaks," he said. Tunis said the latest patient had been taken from her home in Magburaka to a military hospital in the coastal capital, Freetown, which is fully equipped to handle Ebola cases. "Now that we have seen another case, we are reinstituting screenings and other health measures at major road checkpoints and other areas," he added. Magburaka residents contacted by phone on Thursday told AFP that locals remained calm but were anxious for information about the fresh outbreak. "The community woke up this morning with the bad news after we were trying to shake off the first shock of Marie Jalloh," said Tity Kamara, a 36-year-old housewife. "We don't know whether we are now safe and it is the health authorities that should re-assure us of our safety," she added. "I appreciate their work so far but they need to do more." 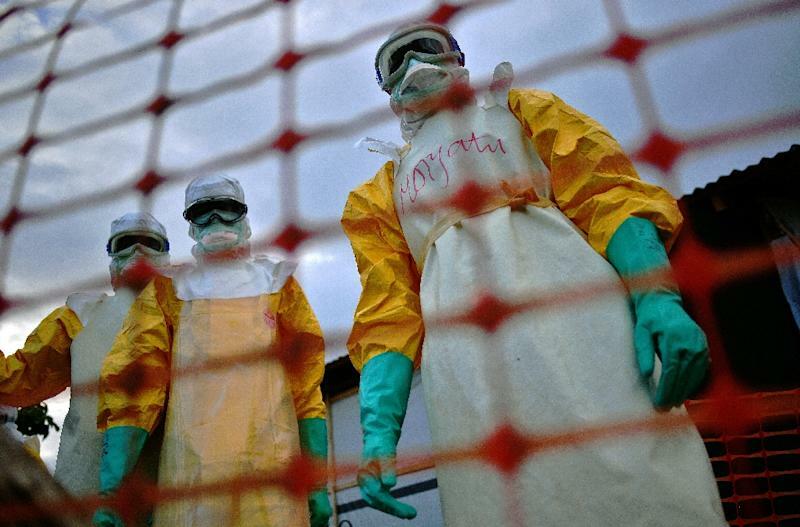 The deadliest outbreak in the history of the tropical virus wrecked the economies and health systems of the three worst-hit west African nations after it emerged in southern Guinea 2013.